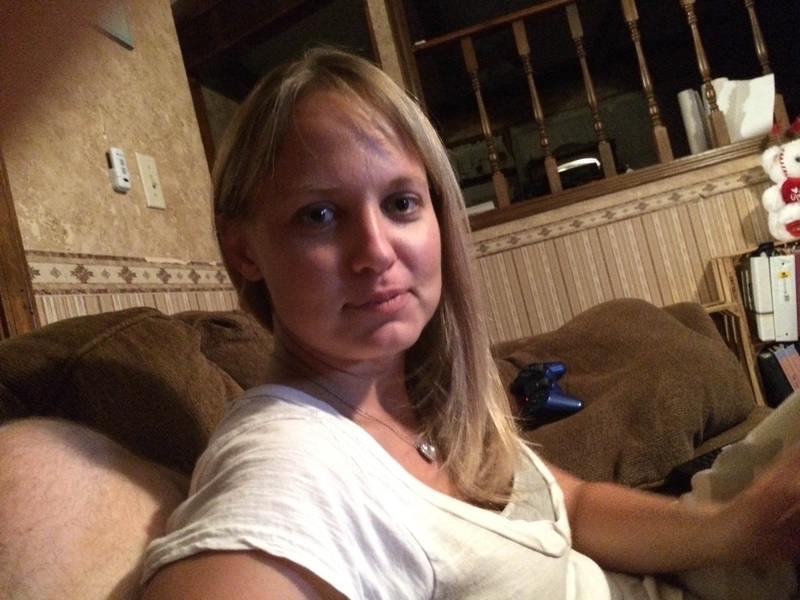 The Cass County Sheriff's Office has identified the victim found Sunday as Megan E. Wheeler, 32 of Harrisonville. The Metro Squad is asking for anyone that may have been in the area of Peculiar Drive north of Harrisonville between midnight Saturday and 11:00 a.m. Sunday to contact them if they saw anything. Investigators are not releasing a cause of death at this time. Anyone with information can contact the TIPS Hotline at 816-474-TIPS.